The graph below shows the number of men and women who died because of random disease, in March, during the period of 1999-2004. Summarise the information by selecting and reporting the main features, make comparisons where relevant. This graph is a dynamic graph. Paraphrase the question-The graph compares the number of deaths caused by a random disease, in Mars, over the period of six years i.e. from 1994 to 2004. Body paragraph 1- For the initial two years, the deaths amongst women were higher as compared to men. During the first year, a margin of approximately 4 hundred thousand was marked, however it declined to nearly 200 thousand in the second year. Although, men dying of the random disease increased in 2001, a slum was observed in women deaths. Body paragraph 2-In the next three years, from 2002 to 2004, the figures in case of both men and women went down, with both the numbers almost levelling out in 2004. With a boom in the deaths of women in 2002, after the dip, the next three years marked a dramatic fall. Overview- Over the entire period of time, the number of men and women, dying of random disease, showed opposite trends. 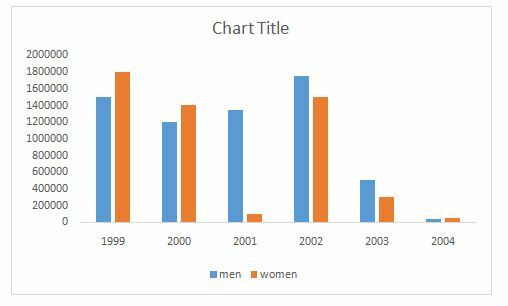 Women saw a steady decline till 2000 before slumping in 2001 and booming in 2002, after which marking a considerable decline. While, number of men remained steady till 2002, with slight fluctuations, before ending up at a decrease in 2004. Although it comes at last, it is not the least important. 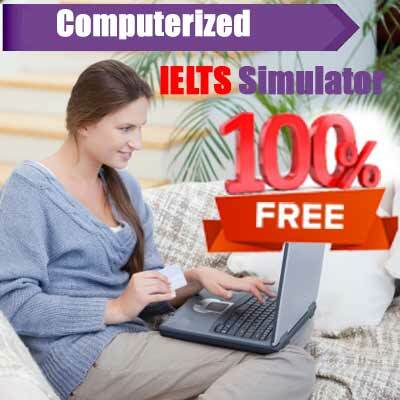 Conclusion of the essay is as important as is the introduction of the essay. But then, what are the things that need to be included in the conclusion and what are the ones that need to be avoided i.e. how can one write an effective conclusion. Don’t add any new ideas- Conclusion simply restates the ideas that have already been used in the body paragraphs. Any new concept or idea must not be written here. Your opinion matters – This is the part of the essay in which you need to write the statement that clearly answers the question. You need to write what is your opinion about the question and make sure it is clearly stated. Language must be varied – Paraphrasing is the key. Remember, just because you are restating what has been already talked about, does not mean that you have to re write it yet again in the same language. You might lose marks if you attempt to do so. Conclusion is the end – You have already stated what you wanted to in the body paragraphs. You are not required to state every fact again. Rather, bring out only the main key points. Two is not the key –When it comes to conclusion, it is very important that you write only one. Writing more than one, might lead you to lose some marks. You can even add a recommendation or a future possibility, but make sure that you do it if you have time left. A plan can take you miles. This is often a saying, regarded as the perfect quote for life. 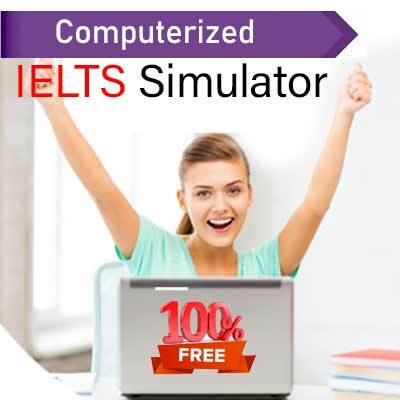 But, it is also the correct saying, if you want to get high marks in the writing section of IELTS. The reason most people face problems in essays, is because they start writing as soon they read the question. And that is the main issue with it. Until and unless each and every sentence has a purpose, chances are that you will end up writing either gibberish or something that an examiner does not expects out of you. But then, most of you would argue that you get only 40 minutes to write an essay, what must you do then?? Well, plan. It is only way out and trust me, the time spent on planning is worth it. Just imagine, you start writing an essay without a plan. Half way through it you realise that you have written something wrong, what next will you do?? Obviously delete. So, yet again, the time gets wasted because you did not plan. QUESTION – The question is the most important part of the writing task. You are marked on every aspect of the question. So, if you don’t answer a particular part of the question, you certainly will lose marks. Or if, you answer a part of the question wrongly, you be sure of losing marks. Some people think that it should be compulsory for people to retake their driving test after every five years. So, now while answering this question, you need to bring out the advantage and disadvantage of giving driving test every five years. If you just write the advantages or the disadvantages and not the both, you will surely lose marks. What are the advantages of learning driving every five years? What are the disadvantages of learning driving every five years? It is okay if you have only two solid ideas for each of the question. Remember, it does not matter how many ideas you put in, but how well you explain what you have figured out. I don’t think I need to rewrite the importance of vocabulary in IELTS. The only thing that need reconsideration is that, make sure that while using high end vocabulary words you use them correctly. Often a word has more than one meaning, and you must make sure that you are using the word in the right context. So, go on and use the following tips and make sure that now on, when you write essays you follow these tips. Remember, you are going to write the final essay the way you practice your mock test essays. Try to bridge the gap between your exam and preparation. 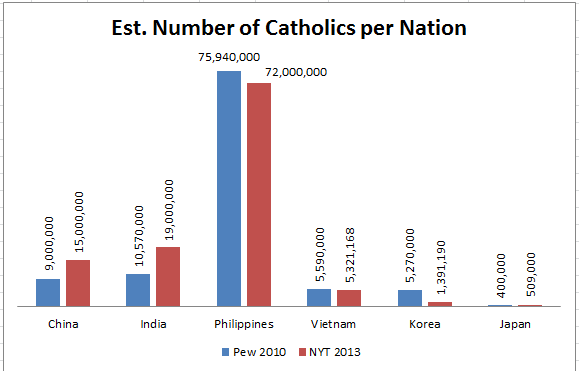 The graph compares the number of Catholics living in six different countries of the world; China, India, Philippines, Vietnam, Korea and Japan, during a span of three years, i.e. from 2010 to 2013. Over the entire period of time, most of the Catholics preferred to reside in Philippines, while Japan had the least number of Catholics. The countries to the left of Philippines, in the graph, showed a considerable figure of Catholics, however, the ones to the right of Philippines marked a glooming picture of numbers of Catholics residing. Philippines had the majority of Catholics, with over 70 million of them living there during 2010. However, this figure showed a slight dip by 2013, yet making it the country with maximum of Catholics. On the other hand, Japan showed an upward trend. The population of Catholics in Japan increased approximately 100 thousand. Catholics finding livelihood in China and India went up during the period of 2010 to 2013 with India making a higher rise of 90 million as compared to 60 million in China. The situation remained almost steady in Vietnam, with only a slight increase but a slump was observed in Korea.